New Delhi: Mary Kom, the ace boxer from Manipur and the face of liberated Indian woman could be the star campaigner for BJP in her home state, reports Eclectic NorthEast. The magazine says that the party is contemplating on roping her in as a star campaigner in the assembly election to be held in the early next year. 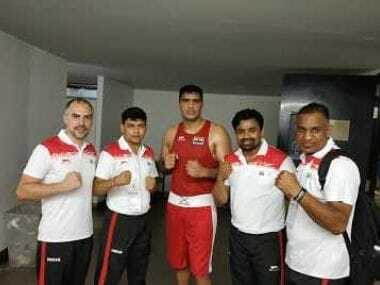 The magazine also reported that Himanta Biswa Sarma the convenor of North East Democratic Alliance has met the champion boxer on 16 October. The Assam minister is also reported to have said that, even if she does not join BJP one of her brothers may get BJP ticket in the upcoming election. “We are in talks with her though nothing has been finalized," Sarma told Eclectic NorthEast. 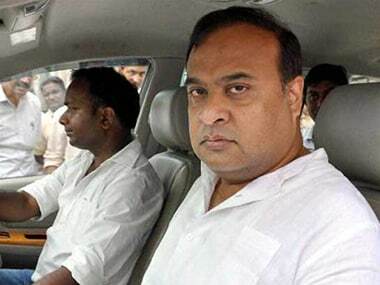 Bhabananda Singh the president of BJP’s state chapter in Manipur told Firstpost that the central leadership has asked his office to furnish a list of possible star campaigners which it is going to finalise shortly. “Nothing has been finalized yet. But we will soon let you know," said Singh. A source in the state BJP said that it is likely that her name will appear in the list. “After all, she is a great star from our state. Who else can connect the people if not she," said the source. Mary Kom, the five-time boxing world champion who is presently serving as an MP in Rajya Sabha, has kept silent over the issue. But it is surmised that she will appear as the star campaigner of the BJP as one of her brothers is going to stand as a candidate in it. The champion boxer's explicit support may mean a lot to the BJP in the upcoming Manipur election. 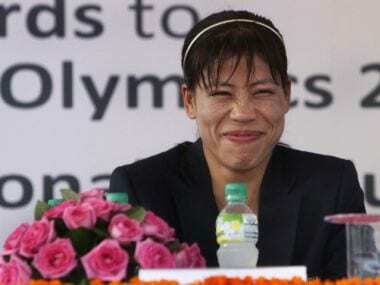 For Mary Kom is not only seen as a symbol of pride by the people of Manipur along with those of the entire country but also especially by the women. Her inclusion in the BJP platform may earn the party votes from across all section of voters since she can easily connect to their dreams and aspirations. Moreover, she belongs to the Kom tribe in Manipur. The tribal populated areas in Manipur are still not well occupied by the BJP, though the party has strongholds among the Meteis, who are not tribals. The BJP hopes to make inroads in the tribal populated areas of Manipur by roping in Mary Kom. Mary Kom had said earlier that she wanted to call it a quit to boxing soon after the Rio Olympics 2016. 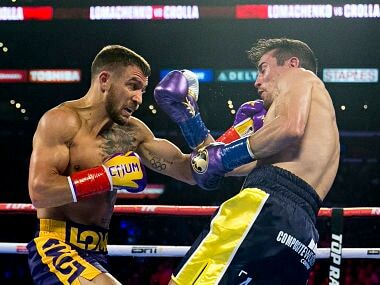 However, the boxer failed to secure a berth in the global sporting event. However, she was soon offered a seat in the Rajya Sabha by the ruling NDA government. It was also anticipated that she will be seen under the BJP’s banner after her retirement. 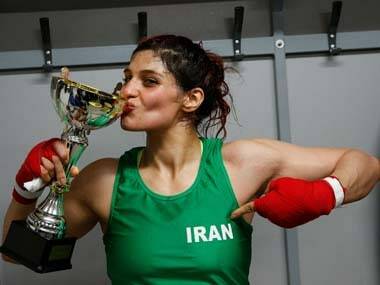 Although recently, the strong woman revoked her earlier decision and said that she wanted to play longer, time will tell what lies ahead in this unique mix of sports and politics simultaneously.